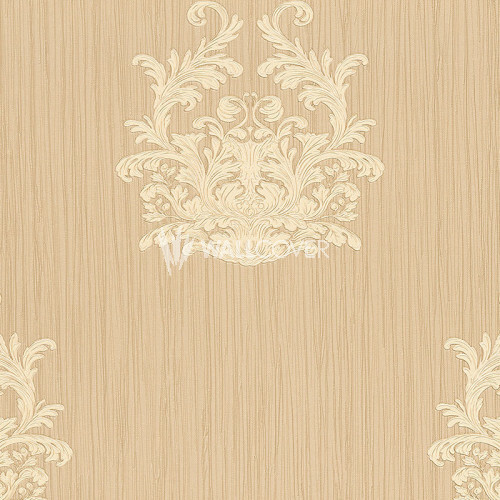 Inspired by Italian villas, hotels and manors, the collection "Nobile" by Architects Paper shows fine, delicate and hand-made embossing with harmonious ornaments in timeless colors. 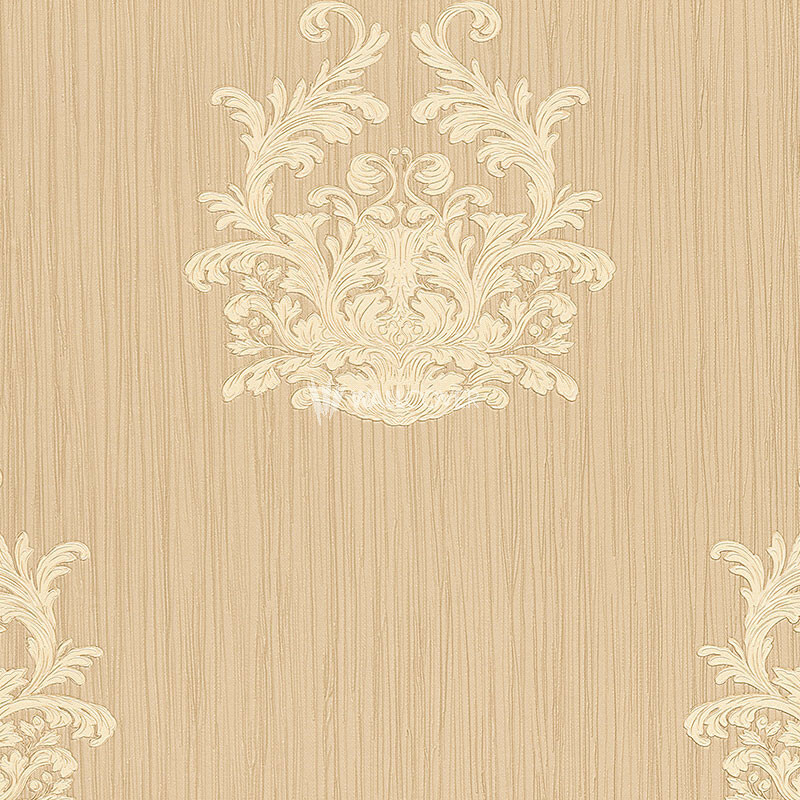 Besides classical baroque designs in colors like gold, blue or red, you will also find matching plains. 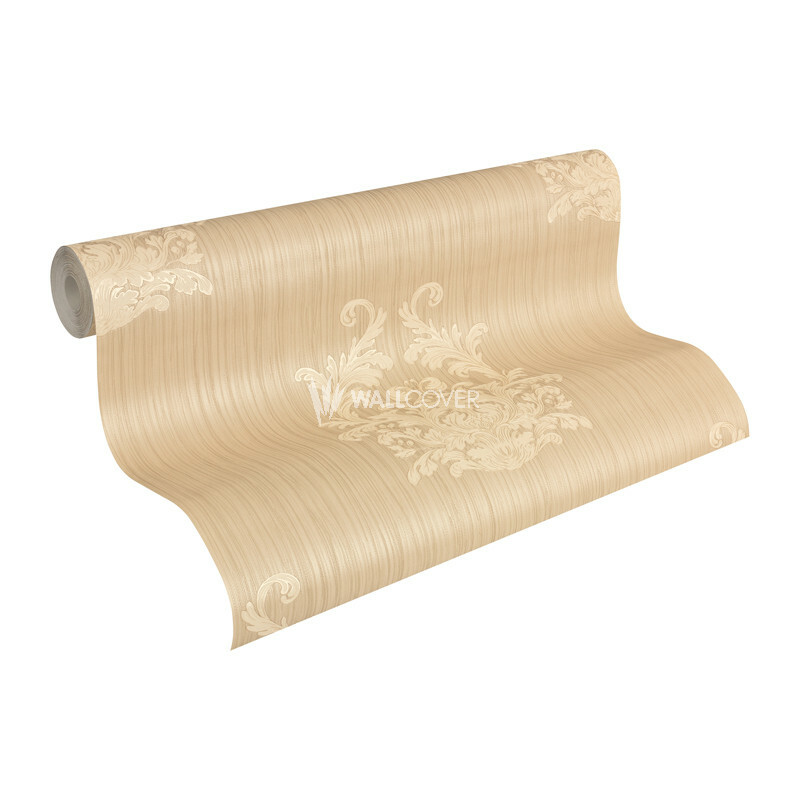 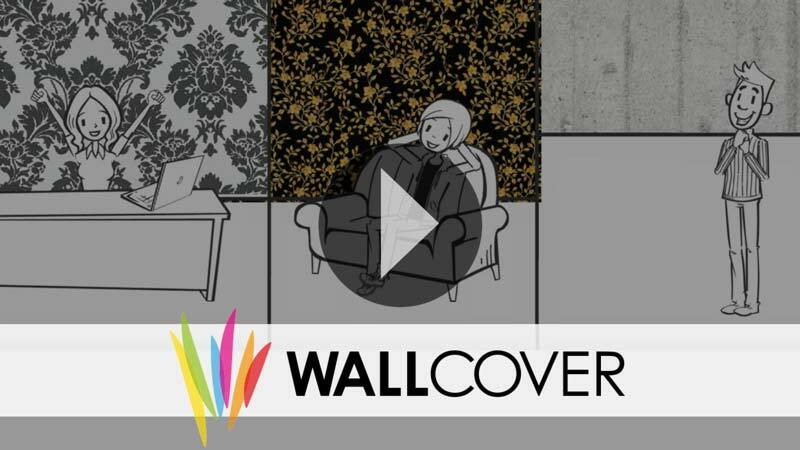 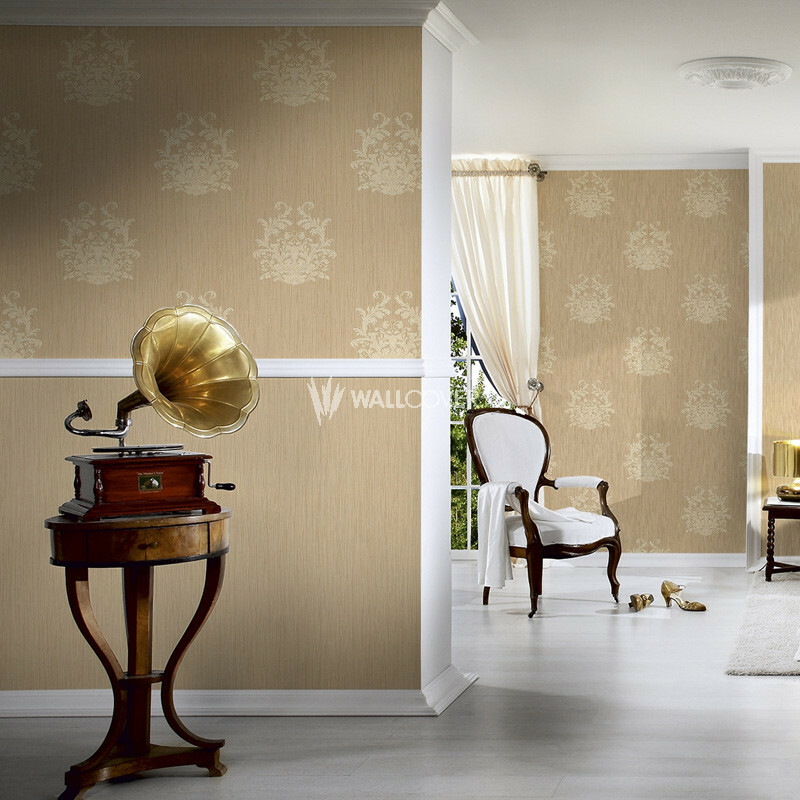 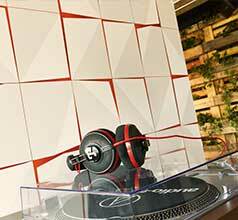 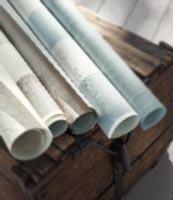 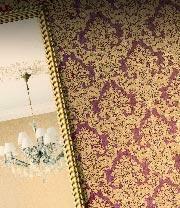 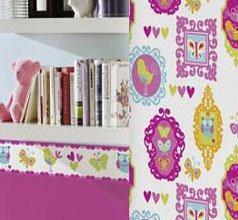 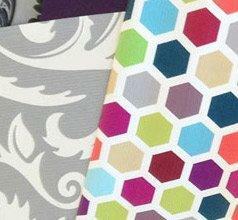 This wallpapers install a harmonic, elegant atmosphere and the Italian lifestyle in your home.